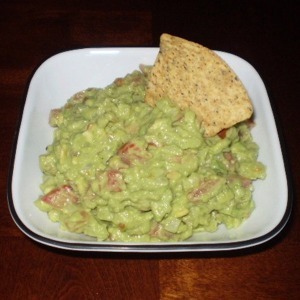 Information about growing avocado pits is available here. To check if your avocado is ripe push on it. It will be firm on the outside but there should be a little give when you push on it. 1. Peel avocados and remove the pit. 5. Serve cold with tortillas.